Charlie Gibbons, a Mt. 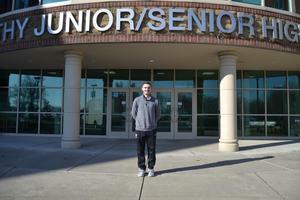 Healthy High School senior, has been chosen as a 2019 Anthony Munoz Foundation Straight “A” Student finalist. Nominated for his Academic excellence, Athletic achievements, strong Ambition, a winning Attitude, the ability to overcome Adversity and for having an Active role in the community, Charlie will attend a Straight “A” Luncheon in April where they will name the winner. 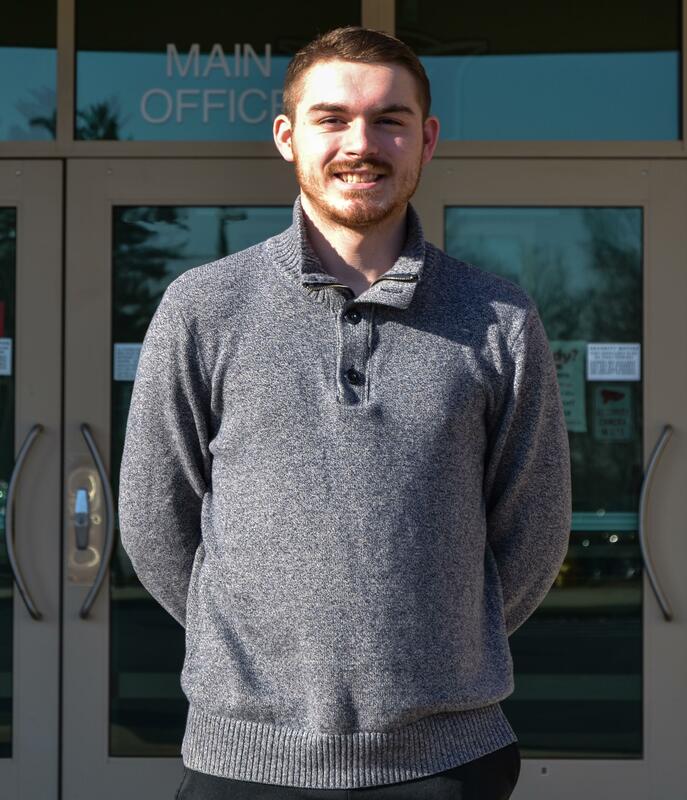 Charlie was nominated by Mrs. Amanda Havlin for his high–performing academic achievements and strong performance in Honors and Accelerated Programs courses over the last four years. In addition, he maintains high honors while participating in multiple sports and earning a varsity letter in soccer as well as performing community service in the areas where he lives and holding a part-time job. Charlie’s strong ambition to succeed in life is visible through his ability to overcome adversity and his great attitude in his approach to life. “Charlie is an outstanding role model for the students at Mt. Healthy High School and his younger siblings. He has a constant smile on his face and a positive attitude,” stated Mrs. Havlin in her recommendation of Charlie. Charlie will enter the U.S. Navy this Summer after graduation. 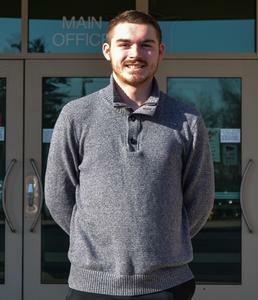 He plans to pursue nursing while training in the Navy.